Home > Blog > What Does Your Business Need in Payment Gateways? 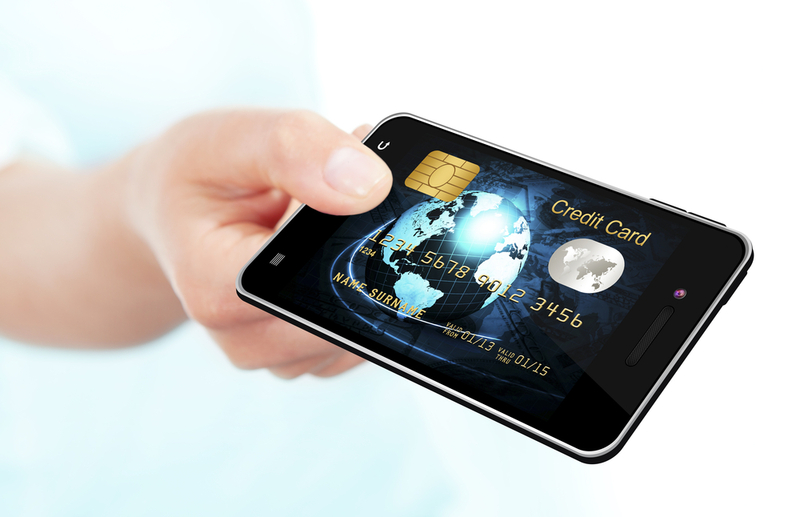 What Does Your Business Need in Payment Gateways? Online business or e-commerce is growing at a rapid pace. Worldwide e-commerce growth has been over 10% the past few years and it is projected to continue growing at those double digit numbers for the coming years. For any business online it is important to have a secure payment gateway. If you’re looking to expand your customer base, you will want to consider investing in a top quality international payment gateway such as First Atlantic Commerce. First Atlantic Commerce’s cGate® engine is fast and secure, and can easily be integrated to merchant websites. Merchants are able to provide their customers with a wide array of multi-currency checkout options on their websites including Visa, MasterCard, American Express and, in some jurisdictions, Ukash. The era of the global economy is in full swing now, and for businesses with an online presence looking to expand, they need to begin looking overseas. First Atlantic Commerce allows businesses to handle multi-currency, multi-jurisdictional settlements via a single interface and facilitates direct online merchant accounts for multi-currency, international, and offshore credit card processing. The amount of attention being spent by hackers to steal card information from online websites is growing due to increased security measures available to brick and mortar stores from the EMV chip. For businesses looking to expand their customer base beyond the borders of their country, an international payment gateway such as First Atlantic Commerce is the answer for processing payments. The system has the features listed above, plus a web-based virtual terminal (accessed via a secure login), and much more. Once you have such a powerful payment gateway at your disposal, you will wish you’d found it sooner.